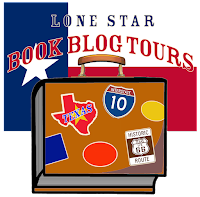 Hall Ways Blog: The Encouragement Letters ~ Lone Star Book Blog Tours Promo, Review, & Giveaway! The Encouragement Letters ~ Lone Star Book Blog Tours Promo, Review, & Giveaway! 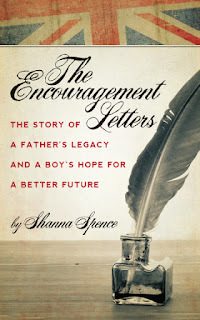 HALL WAYS REVIEW: The Encouragement Letters by Shanna Spence is a breath of fresh air with an eleven-year-old main character who I want to take home and keep for my very own. That eleven-year-old is one William Cromwell, and he’s a fabulous model of what any person, young or old, should be. Will’s energy and emotions really come through via author Shanna Spence’s descriptive word choices, which show him as thoughtful, caring, and compassionate. He is not only aware of what needs to be done for his and his mother’s very survival, but he does the tasks without guidance or complaint. He is wise beyond his young years as he synthesizes the changes that the new factory has forced upon his town and each of the merchants. Readers see these impacts through Will’s eyes and interactions with the various tradespeople, which makes the story very personal. 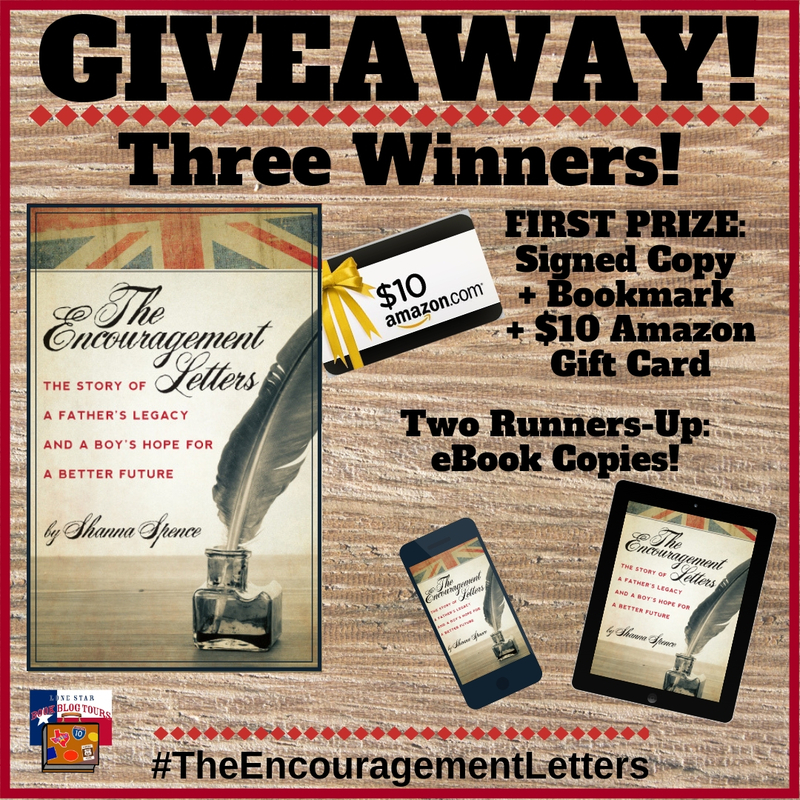 Set in England during the Industrial Revolution, The Encouragement Letters gives realistic snapshots of life in the 1800s and the hardships that people had to endure in the name of progress. 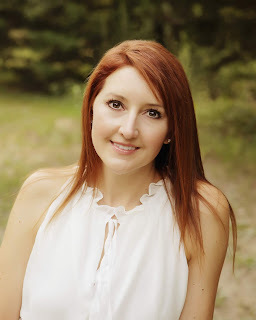 Author Shanna Spence is subtle in including historical facts and information so that the story is informative without feeling like a textbook lesson. Stepping back in time and following Will as he goes about his daily routine provides a different perspective for readers, who will feel like they are part of this community. "Sometimes you have to make the wrongs righted again." As Will recognizes the generosity and selflessness of his town’s people, he is inspired to give back in some measure. He takes it upon himself to write encouraging letters of appreciation to the people who show kindness to others. This really is only a minor story line in The Encouragement Letters, but it is a satisfying one -- and more so because Will remains anonymous, never taking credit for the joy he spreads. There are so many important messages conveyed to readers through Will’s thought processes and actions. The world needs more Wills! The Encouragement Letters is written for a late elementary to middle grade audience, and it’s a quick and easy book to read. The short chapters and plenty of white space will make it appealing to reluctant readers. The dialogue includes terminology of the times, which adds a layer of interest, and the author provides a helpful list of definitions. The result is readers hear the British accents and the story feels authentic. Unfortunately, the book needs significant proofreading and editing to correct errors. The grammar policewoman in me always struggles with this, but with a kids’ book, the librarian in me struggles more. However, the story is too good to miss, and the messages are much needed, so I still strongly recommend it. It would make a fabulous read-aloud and complement to classroom – and life -- lessons. I received my signed copy directly from the author when I attended the AME Book Fest this past summer. Thank you to her for sharing her wonderful story with me in exchange for my honest opinion – the only kind I give. Now she finally has found the time to fulfill her dream of writing stories that will hopefully bring out the imagination in others -- as well as inspiration. She is currently living in Longview, Texas.